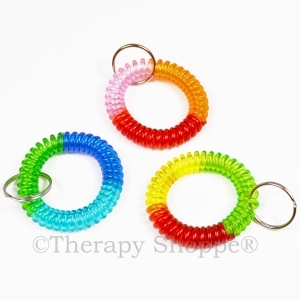 Fidgets can be a very effective and helpful self-regulation tool! 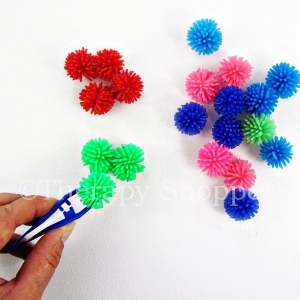 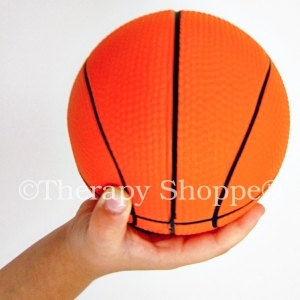 Use fidgets and sensory balls for calming and alerting, to promote focusing and concentration, decrease stress, increase tactile awareness of fingers/hands (through proprioceptive input), and as a way to keep fidgeting fingers busy! 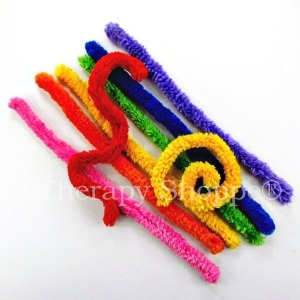 Fidget toys can also provide a fun way to strengthen hands and "warm-up" fingers before handwriting activities and fine motor skill tasks. 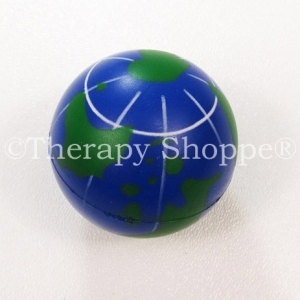 Sensory balls are a favorite OT sensory diet tool, make a fun gift, and are one of many fidget toys that can help relieve stress! 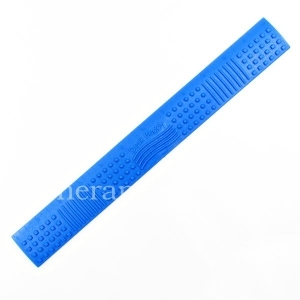 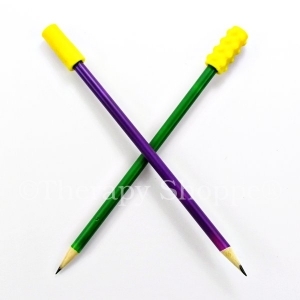 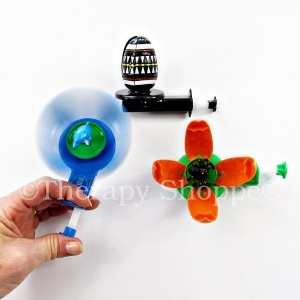 We also have silent fidgets for the classroom, quiet fidget toys, and fidgets for feet that can help improve concentration and focus, and lots of great office and desk toys that relieve stress and keep minds alert at work. 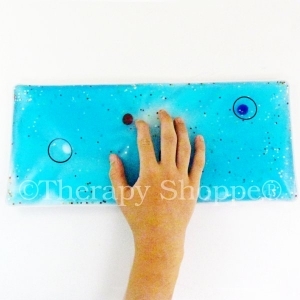 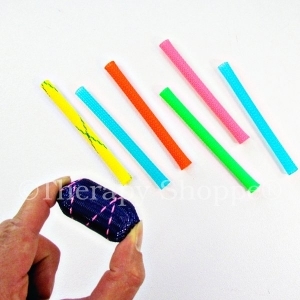 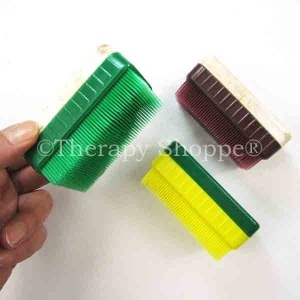 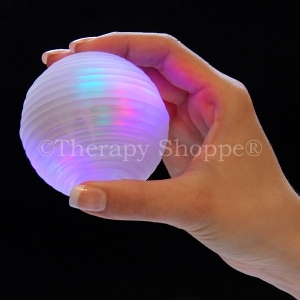 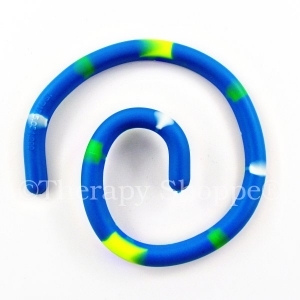 Keep fingers and feet busy, minds focused, and bodies relaxed with all the affordable, amazing fidgets from the Therapy Shoppe®!